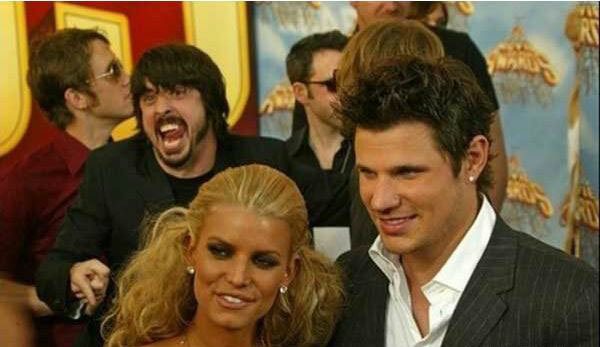 Which one of these celebrities don’t belong? 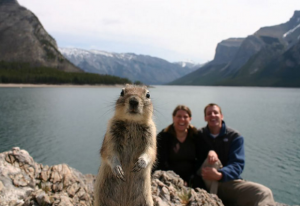 We aren’t the only ones who can’t resist a good photobomb. When you’re walking past others ready to take a picture, sometimes it just has to be done. 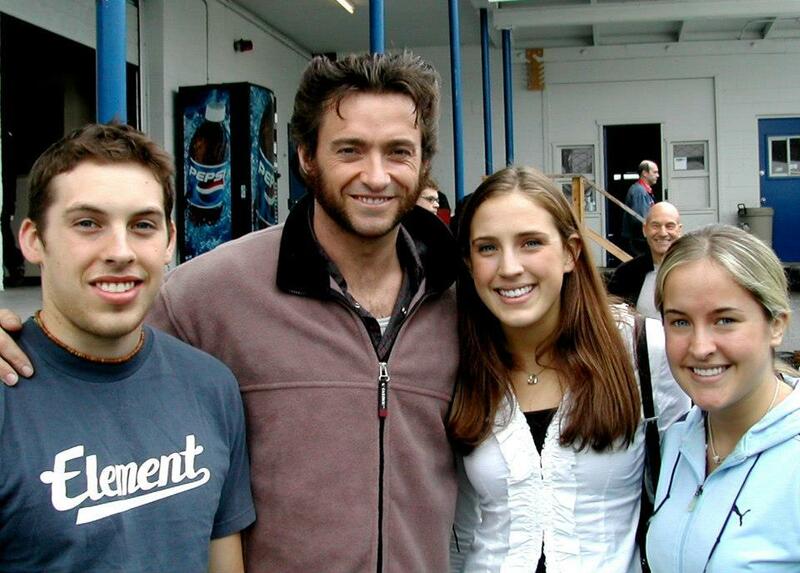 Just because these people are celebrities, doesn’t mean they can resist a good photobomb. We’ve all been the ones whose photos have been invaded, sometimes it messes up a perfectly good photo, sometimes it doesn’t. 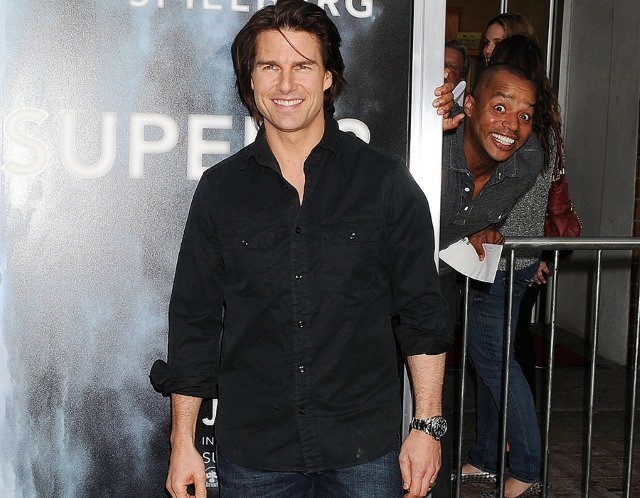 But honestly, would anyone be upset if these celebrities photobombed our pictures? 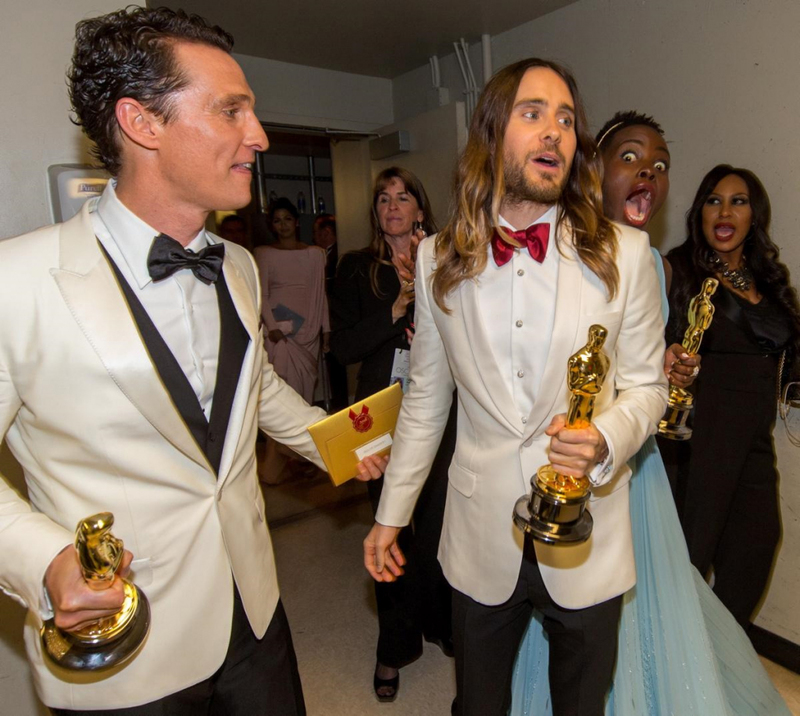 Lupita Nyong’O Photobombs Matthew McConaughey and Jared Leto. Justin Bieber Photobombs Russell Brand and Katy Perry… Now they are divorced. 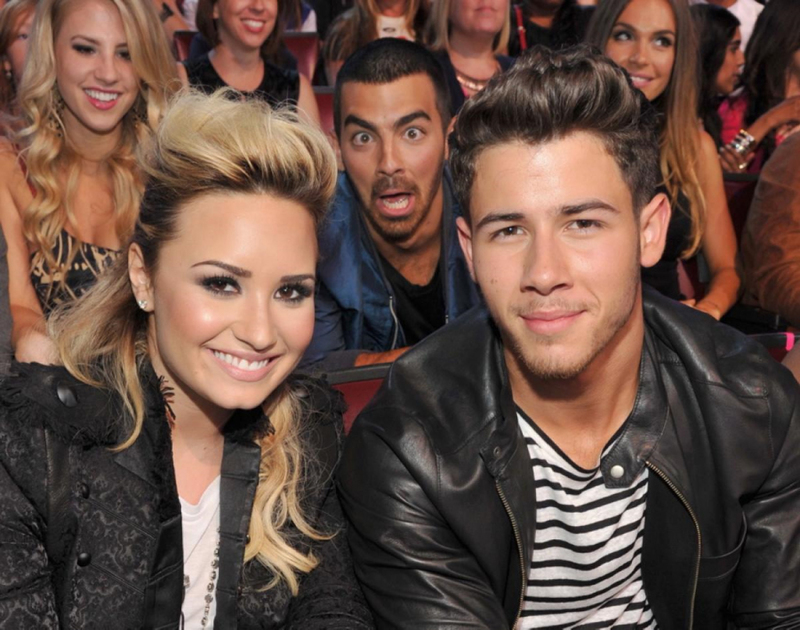 Joe Jonas Photobombs Demi Lovato and Nick Jonas. Back off my girl bro! 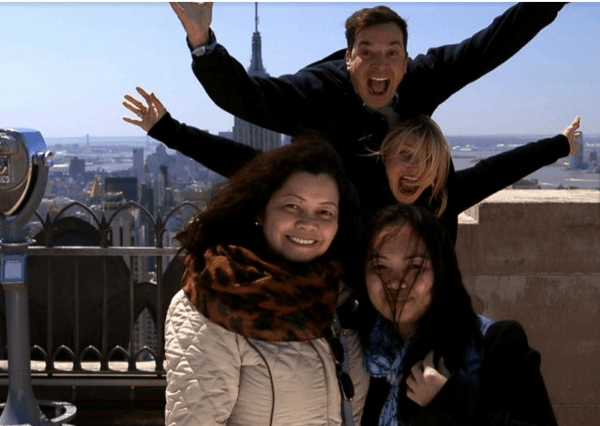 Cameron Diaz and Jimmy Fallon… Is it really a photobomb, or a photo enhancer? 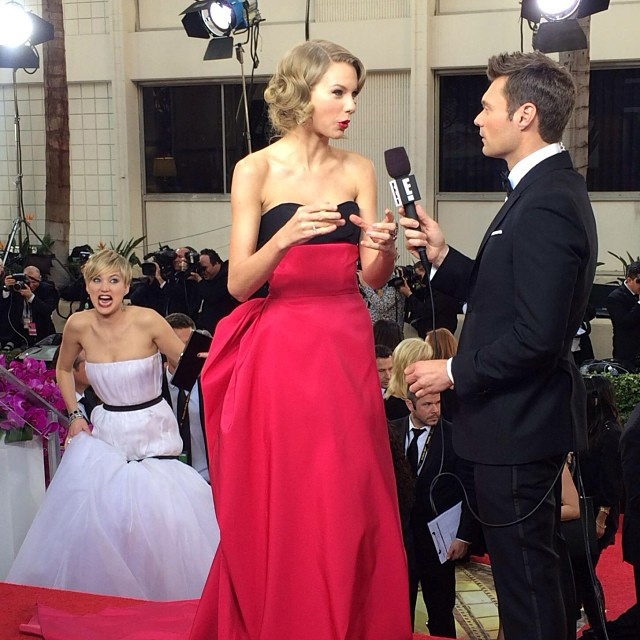 Jennifer Lawrence and Taylor Swift…Welcome to the 1st annual Photobombs games. 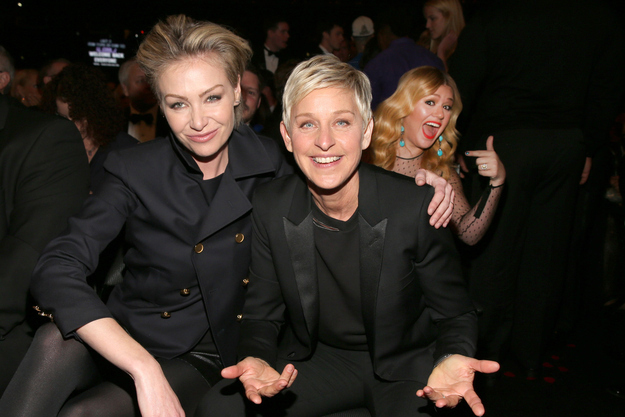 Kelly Clarkson Photobombs Portia de Rossi and Ellen DeGeneres, always the 3rd wheel. 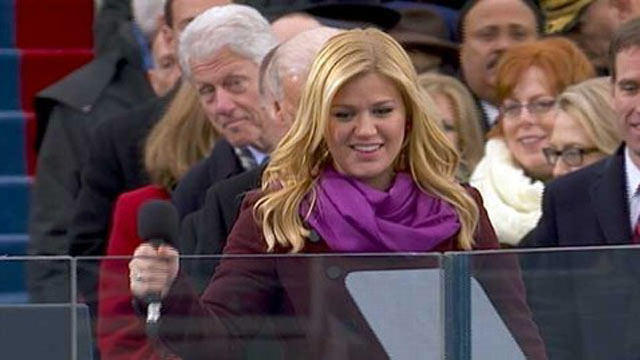 Bill Clinton photobombing? Or just wanting to see? 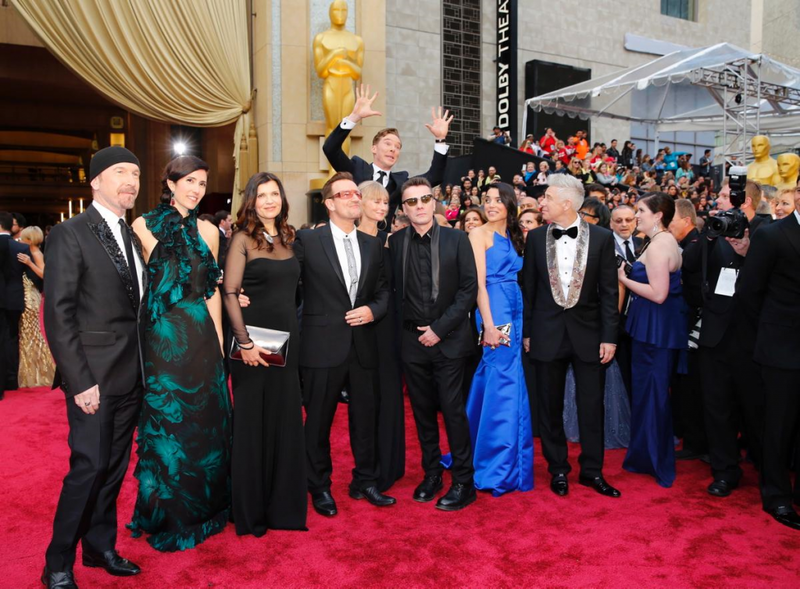 Benedict Cumberbatch Photobombs U2… Maybe he’s the newest member. 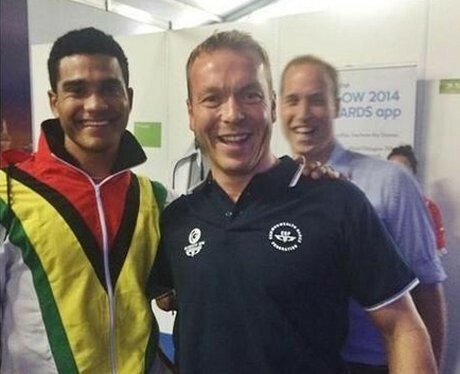 Prince William and a royal photobomb. Actress Kristen Bell wants in on the action. 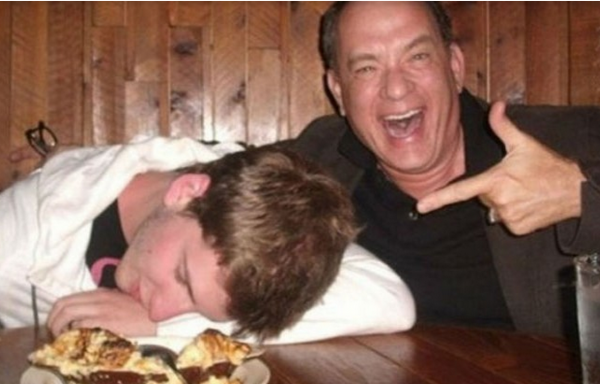 Tom Hanks with a fan ? Mission possible with Tom Cruise. Can’t leave out the main character of a movie. 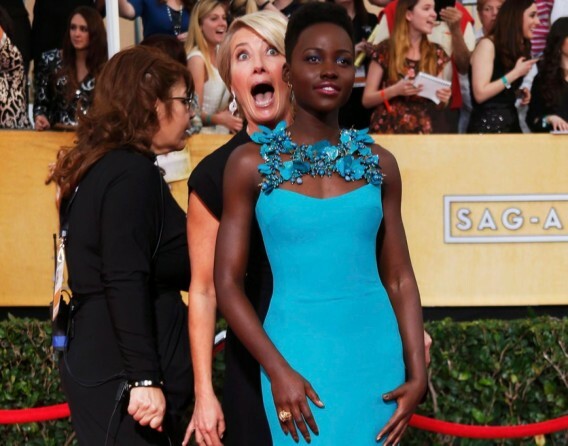 Emma Thompson, so good you won’t know she’s there. 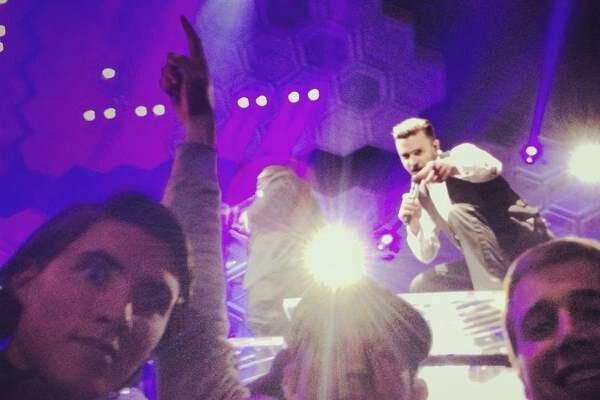 These guys were waiting for the perfect moment for a selfie. Kevin Spacey on the run. 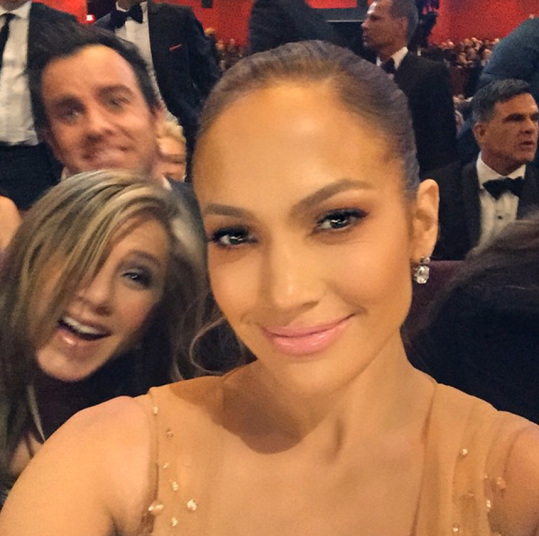 Jennifer Lopez and Jennifer Aniston… 2 Jenny’s from the block. Justin Bieber is always there for his family. 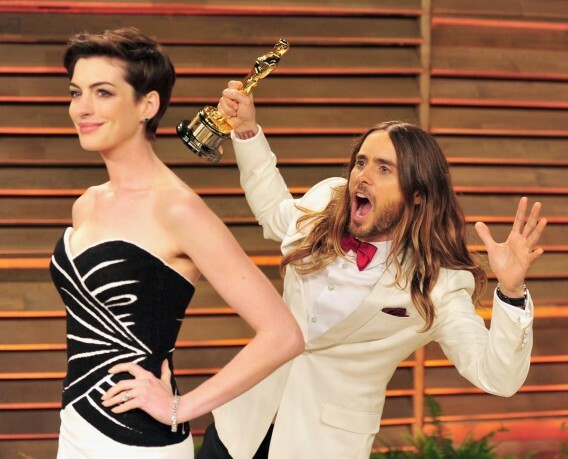 Jared Leto with Anne Hathaway. I also have an Oscar and he says hi. 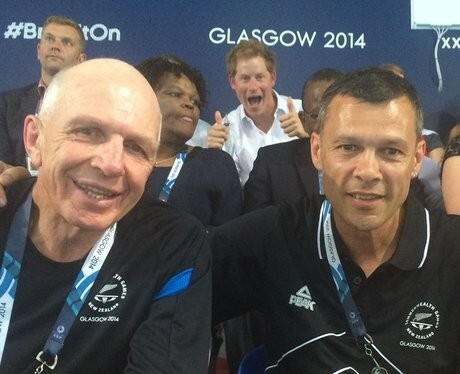 Royally photobombed, it runs in the family. 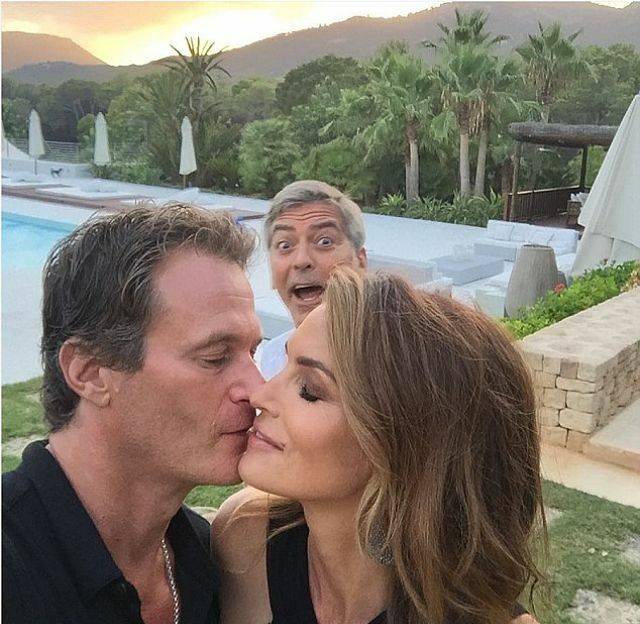 George Clooney doesn’t mind being the third wheel. Dustin Hoffman and Judi Dench. Somebody call James Bond Now! 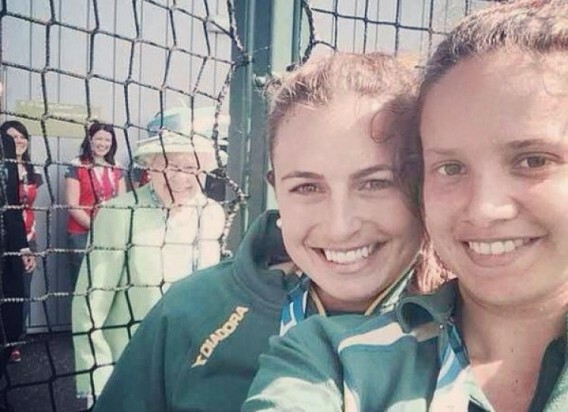 Cara Delevingne… still gorgeous even in photobombs. Nathan Fillion and Ellen Page. Catherine Zeta Jones, Angelina Jolie, Michael Douglas. This is what dreams are made of. George Clooney, never forget Clooney. 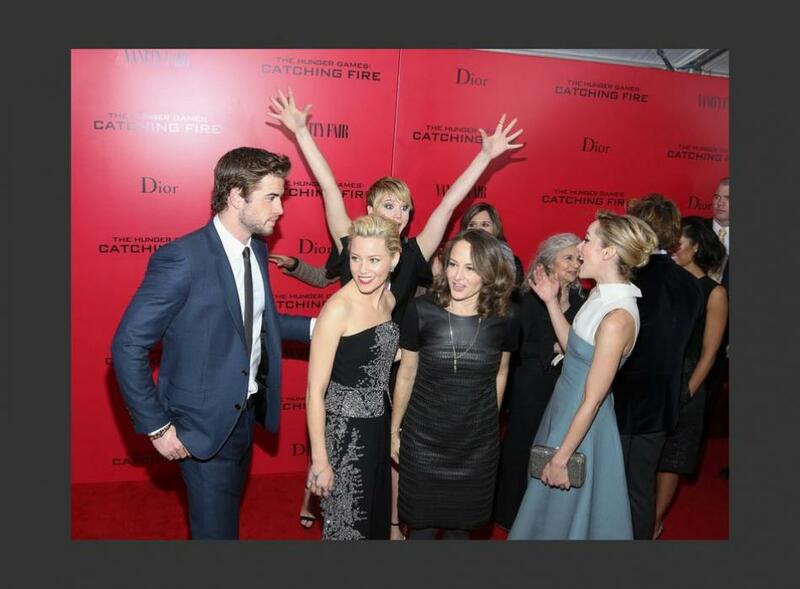 Joshua Jackson needed his moment too.